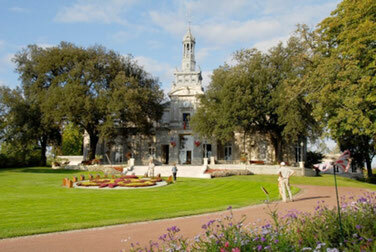 "Halfway between Cognac and La Rochelle, Saint-Jean d’Angély is rich with history. 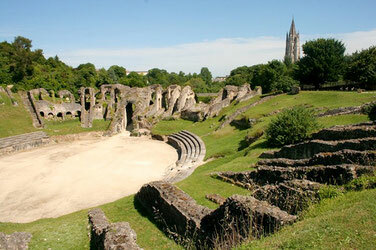 Its city center was constructed around the “Abbaye Royale”, a UNESCO world heritage site". "Visiting Cognac entails discovering the secrets of the world’s most famous eau de vie through the prestigious “Maisons de négoce” or the “Musée des arts du Cognac”. 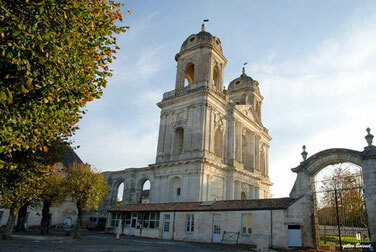 Additionally, Cognac is a city rich in art, history and local cuisine". "This gallo-roman city rich in art and history offers a lot of different landscapes, monuments and gastronomic pleasures. 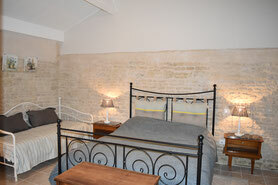 The Charente region brings you to a picturesque and irresistible universe". 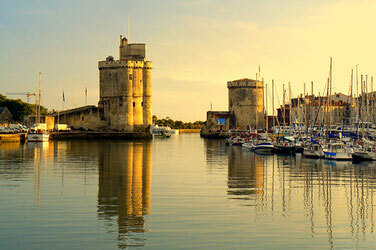 "La Rochelle, a dynamic and charming city, offers a unique way of life by the ocean side". "Welcome to an incredible world! 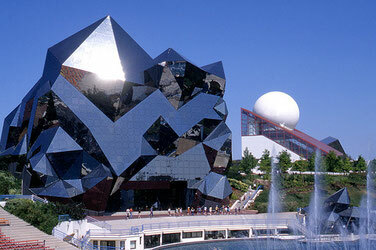 You are going to discover the fun and fantastic atmosphere of the « Futuroscope ». There are so many things to see and live, for all tastes and all ages. Thrilling adventures, extreme sensations, lively shows, fascinating attractions…"
"Far from the hustle and bustle of big cities, find the tranquility of a preserved space of silence and unexpected encounters. 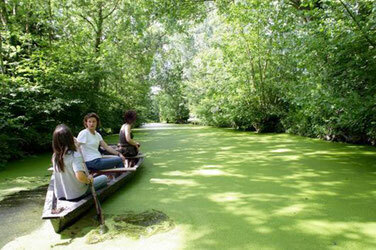 Shaped by men over the last 10 centuries, the landscapes of the “Marais” are an invitation to relaxation."